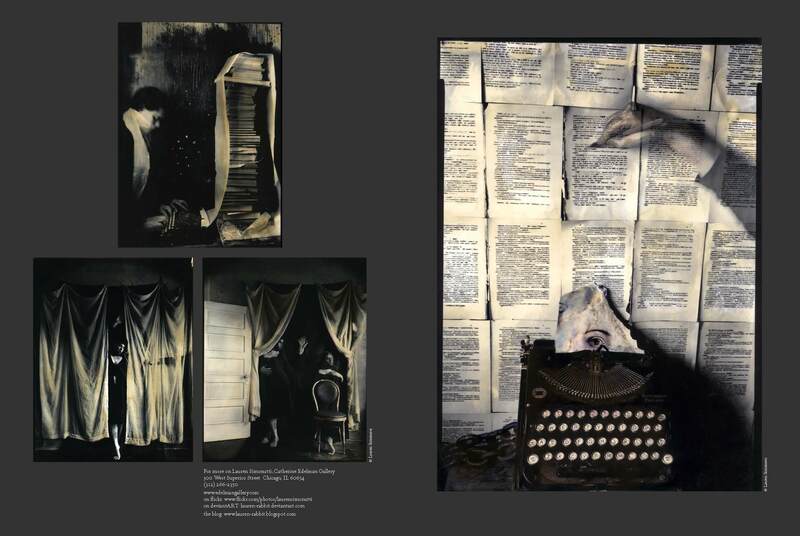 Ellen C. Herbert pays tribute to Lauren E. Simonutti in issue 3 of American Society of Picture Professionals magazine. Photography was Lauren’s outlet; a way to record and document her life. 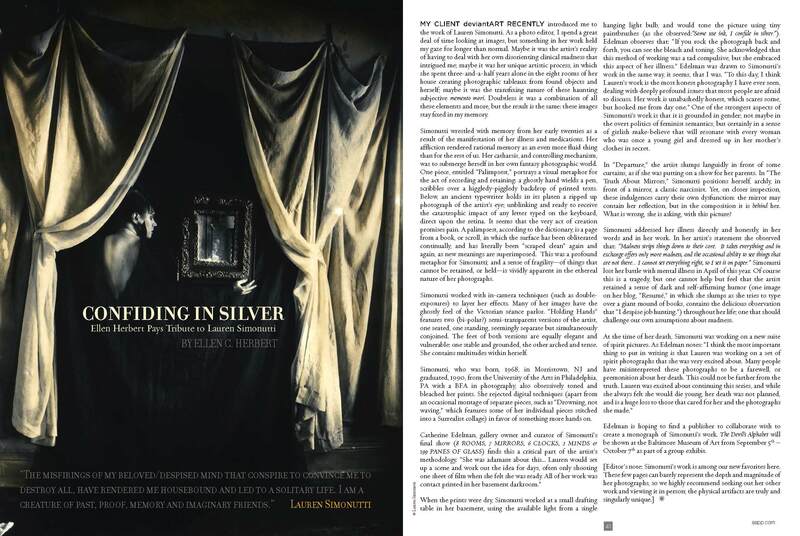 “Confiding In Silver” is a wonderful tribute to Lauren and her honest work. Click on the images below to read the article.